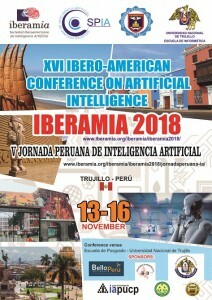 IBERAMIA’2018 will be held in Trujillo, Perú, on 13-16, November 2018, organized by the Universidad Nacional de Trujillo and the Sociedad Peruana de Inteligencia Artificial. All events will be held at School Of Posgrado of the Universidad Nacional de Trujillo , located at Av. Juan Pablo II, Trujillo (Perú). Here you can find it in Google Maps. 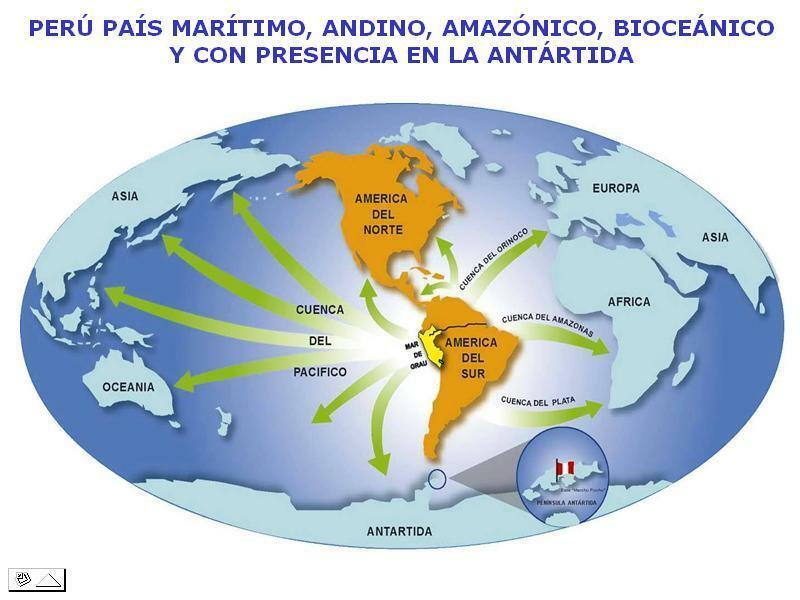 To arrive to Peru and then to Trujillo, there are different ways. Flights arrive at Jorge Chavez International Airport. This airport is the main entrance for international flights and is the main connection center for local flights. Once you arrive at the Jorge Chavez airport, you can take a direct flight to Trujillo. The flight time is approximately one hour. The Trujillo airport (“Captain FAP Carlos Martínez Pinilos”) is located in Huanchaco, 10 km from the National University of Trujillo and the city center. This airport operates regular flights from Lima. 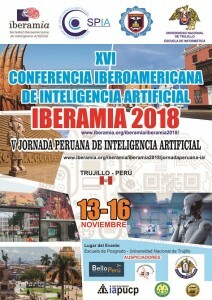 The city of Trujillo is connected to the Panmericana highway, being able to reach the north to Tumbes and Ecuador, and the south through Lima to Tacna and Chile. In the airport of Trujillo there is taxi service to move to the city center (S/. 15.00). These hotels are the closest to the University (less than 1 km) and offer a good service. To see more hotels click here or here.